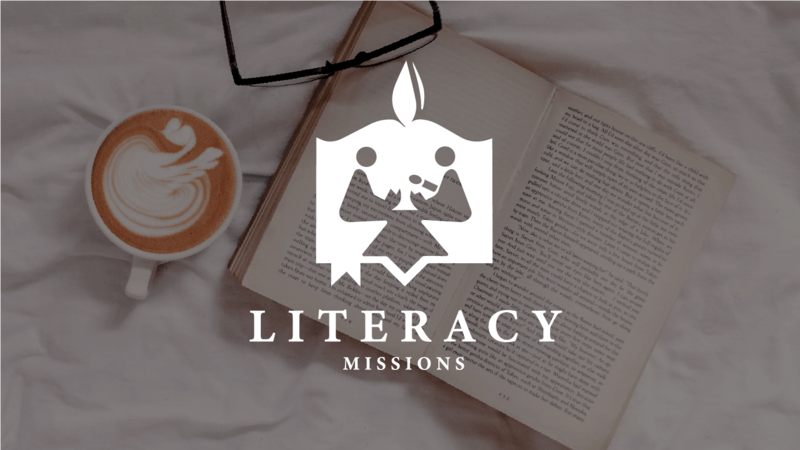 Literacy Missions ministry reaches out into communities, meeting the literacy needs of adults, children, and youth while sharing the gospel and demonstrating the love of our Lord Jesus Christ! Have you ever felt called to the mission field? God is so great! Internationals are now here from all over the world! You can share the gospel with internationals in your own community while teaching English, through Literacy Missions ministry. How many times a day do you use your ability to read? How often have you read your Bible, thanking God for teaching you something you did not know? There are adults in our communities who are functionally illiterate. There are also children and youth who have trouble with reading, as well as math and other school subjects. You can help an adult learn to read or you can tutor a struggling student, through Literacy Missions ministry! English as a Second Language, Adult Reading and Writing, and Tutoring Children and Youth. In these workshops, you will learn not only how to teach students the needed concepts, but also how to organize a ministry and most importantly, how to share your faith with students while ministering to them. An additional workshop, See the Sound Visual Phonics, is available as a helpful complement for the literacy training received in the other workshops. Through Literacy Missions, Southern Baptist churches and associations have a way to reach out to their communities, meeting needs while sharing the good news of Jesus. Literacy Missions ministry changes lives, not just for individuals, but for whole families!